Kevin Hearne hugs trees, pets doggies, and rocks out to heavy metal. He also thinks tacos are a pretty nifty idea. 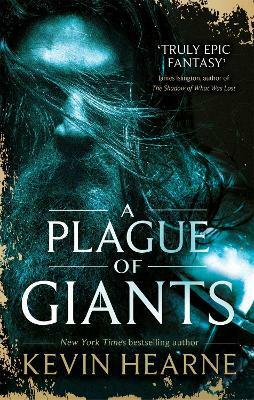 He is the author of the Seven Kenning series, which starts with A Plague of Giants, and the New York Times bestselling series Iron Druid Chronicles.